Secondary Glazing – Better Than Double Glazing? 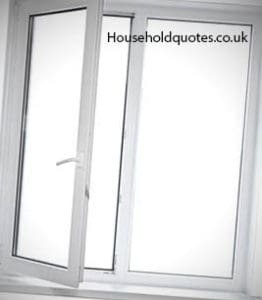 Double glazing has been the leading choice of replacement windows for years now. These days, however, secondary windows are prompting homeowners to rethink their options – and with good reason. Secondary glazing is a cost-effective solution for insulating and sound-proofing your home. 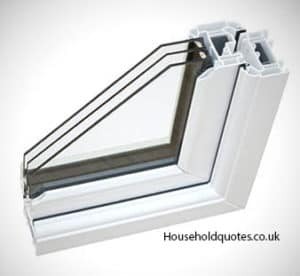 The windows are lightweight, easy to fit and do not require much maintenance. Sliding windows may not be able to match double glazing windows in terms of aesthetics, but they do have a certain amount of charm and elegance. They are also unobtrusive and come in a wide variety of styles. Bifold doors are becoming one of the UK’s most popular home improvements and it’s really not hard to see why. 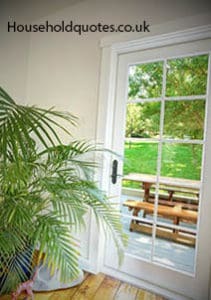 Interior and exterior designers think of bifold doors as a genuine luxury-level addition to a home. Once only for the rich and famous, bifold door prices have been coming down in recent years making them an increasingly affordable addition to a home. Imagine being able to open up the back of your home so that your indoor living space and outdoor gardens became one beautiful, seamless area? If you’re lucky enough to live somewhere with a balcony overlooking your gardens and the wider countryside beyond, imagine being able to make the balcony part of an indoor/outdoor entertaining and chill-out zone. A new set of windows can liven up the appearance of your house and add value to your property in the long-run. New windows will also increase your insulation levels, making your home more energy efficient and bringing heating bills down. So what’s the cost of replacement windows? A rough estimate per window fitted is £400. Doors can be around £550 for UPVC and £900 for composite. But of course, this all depends on a number of factors. And if you live in London, you can expect to pay 10-15% more for windows. A traditional or Lean-To conservatory is an amazing way to add a uniquely relaxing space to your home. Whether you live in a single-storey bungalow or a modest modern home, a conservatory adds not only value but also space, at a moderate price. With a Lean-To conservatory, you will gain additional space at the fraction of the cost of a house extension. What is a fair price to pay for a Lean-To conservatory? 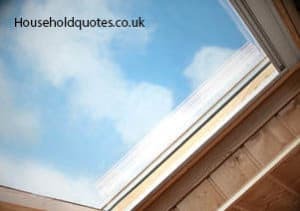 What other factors affect the overall price you will pay and where can you find the most affordable and reliable tradesmen for lean-to conservatory construction? This article will provide you with the answers to these questions. 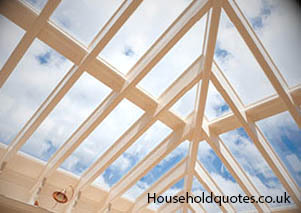 Making the decision to invest in a new glass conservatory roof is something that every homeowner considering doing so will need to take time over. It’s a big job – there’s a cost attached and the installation will disrupt your home for a couple of days. Orangeries. Even the word sounds glamorous and sophisticated. There’s something rather special to be said about having an orangery installed; it’s a talking point and it’ll certainly add value to your property. These beautiful features are a true hybrid of an extension and a conservatory, creating a warm, sunny and light room that can be used throughout the year, regardless of the weather outside. While being far more expensive than your average lean-to, orangeries are often worth the cost and might not be as unaffordable as you first imagined. So, how much are orangeries? 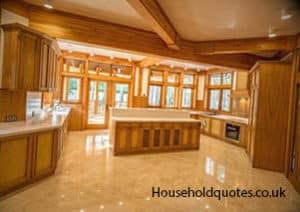 How much is a conservatory? 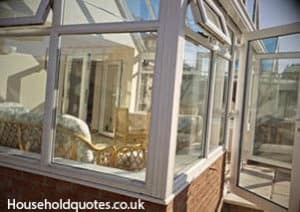 What style of conservatories are available? When you’re choosing a conservatory for your home, there are different styles, frames, roofs, flooring, and more that you can choose from to make it your own. If you’re actively looking to fit a conservatory to your home and you want all the information you need to decide the right conservatory for you and what budget you should be setting yourself, welcome to our thoroughly researched guide on getting the very best conservatory for your money.